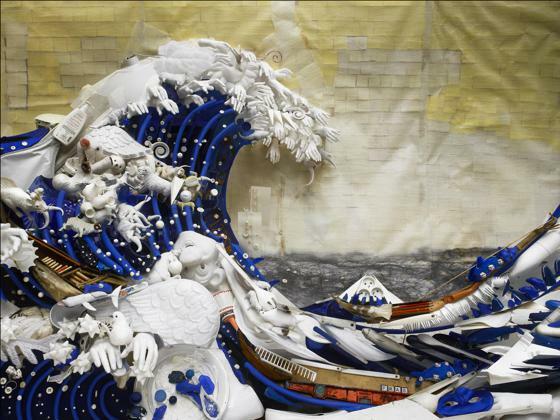 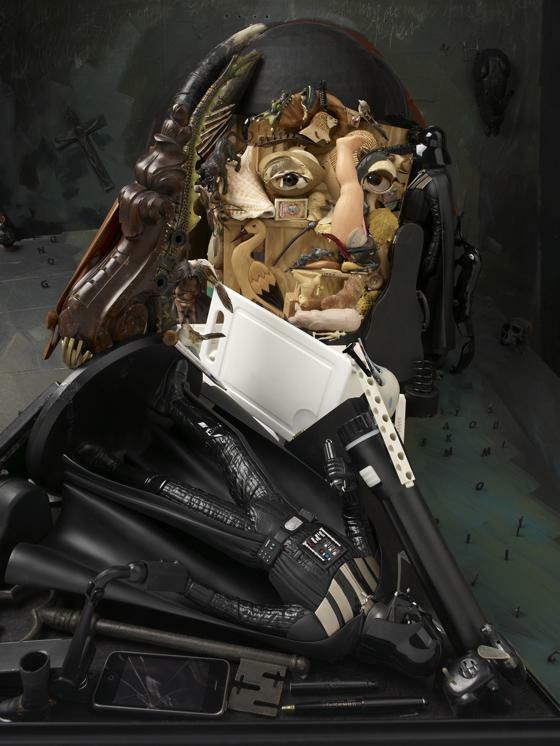 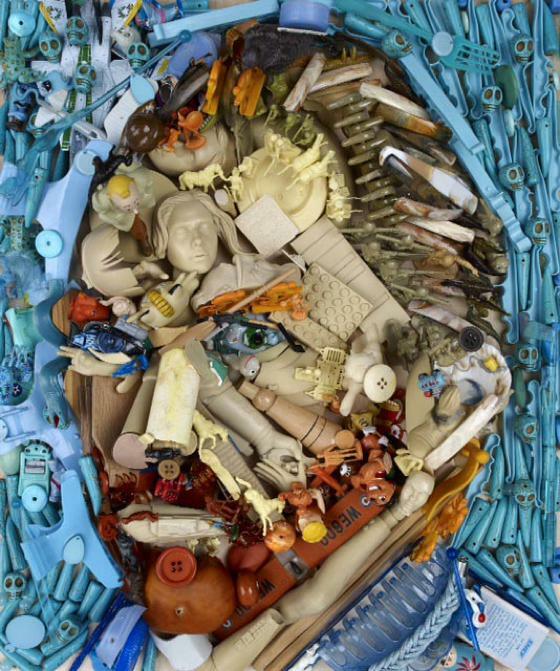 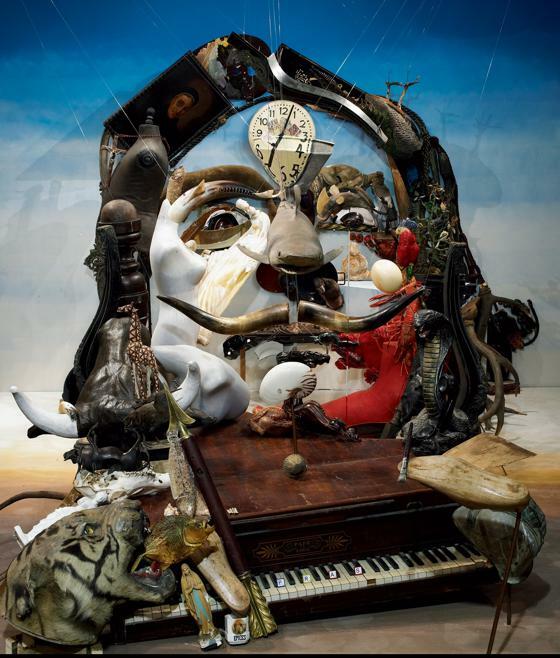 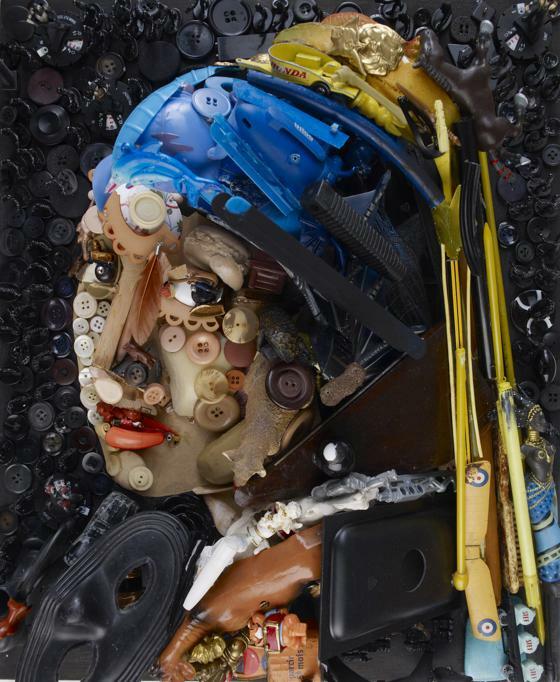 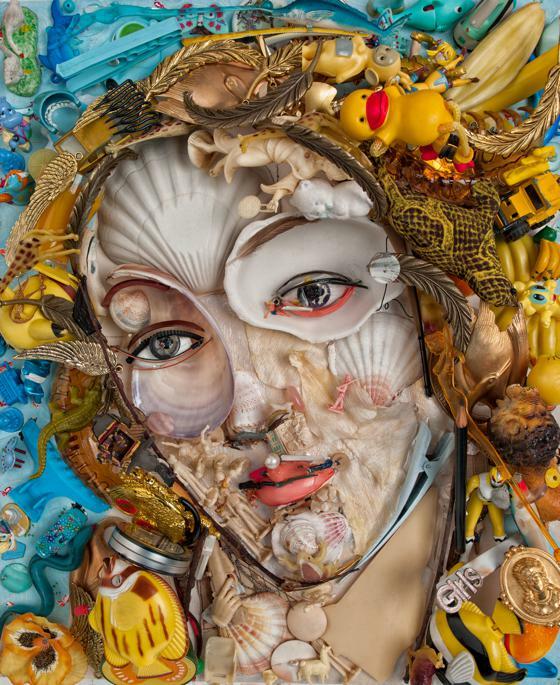 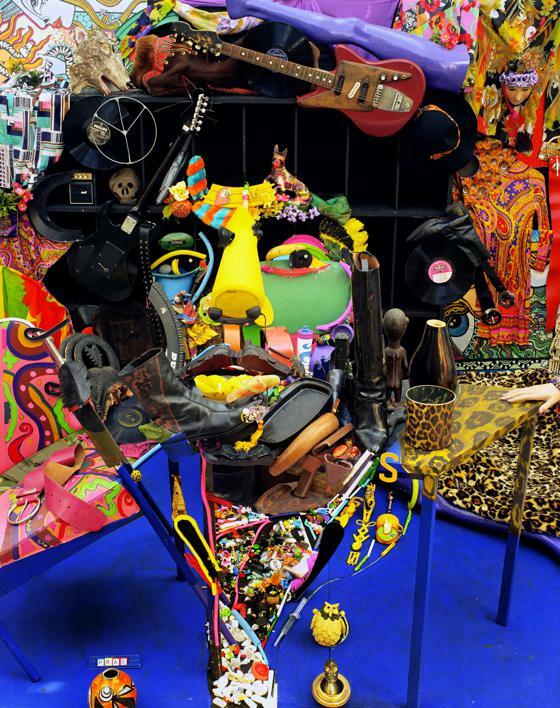 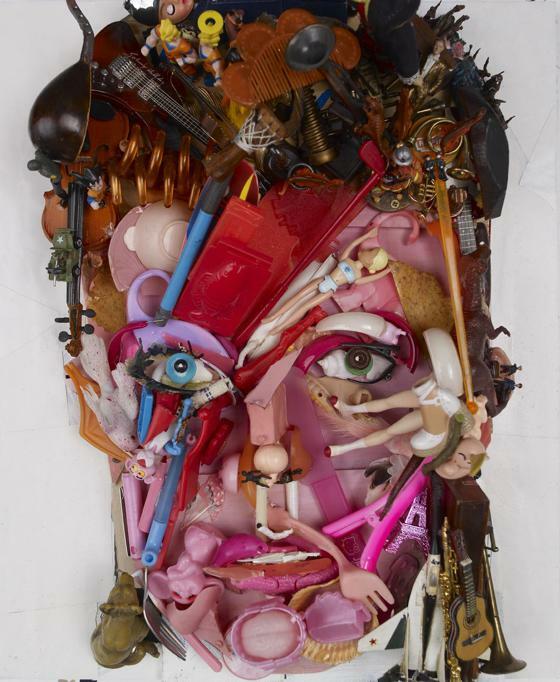 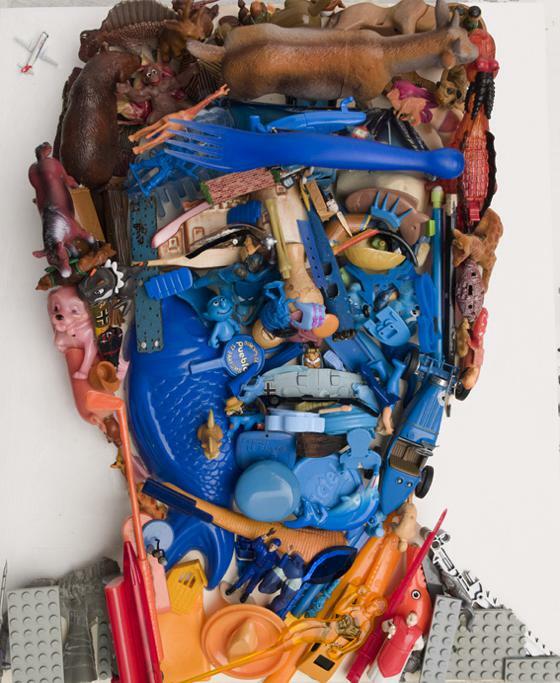 Bernard Pras is a French artist, photographer and lithographer, who perfected the technical of anamorphism, for to build images that surprise and fascinate the viewer. 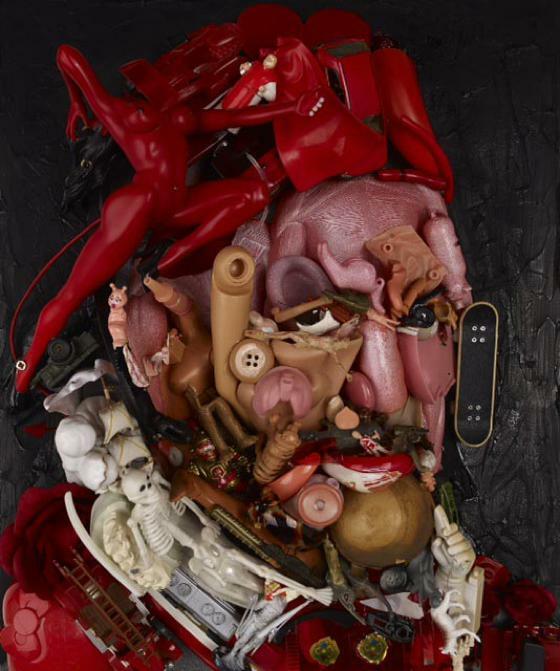 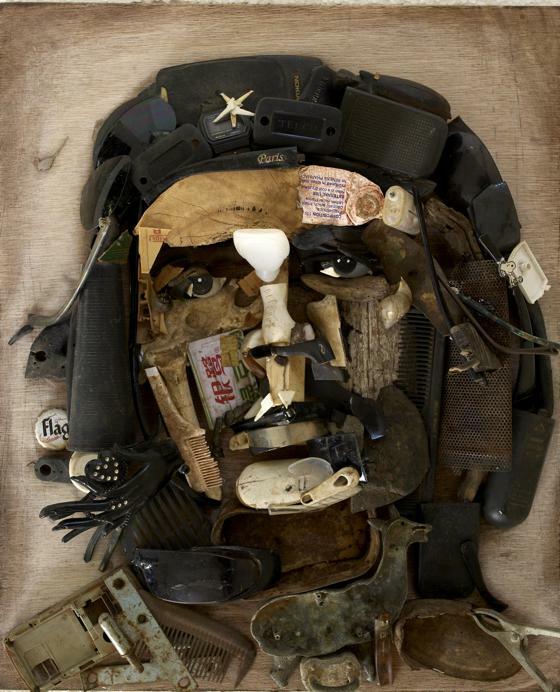 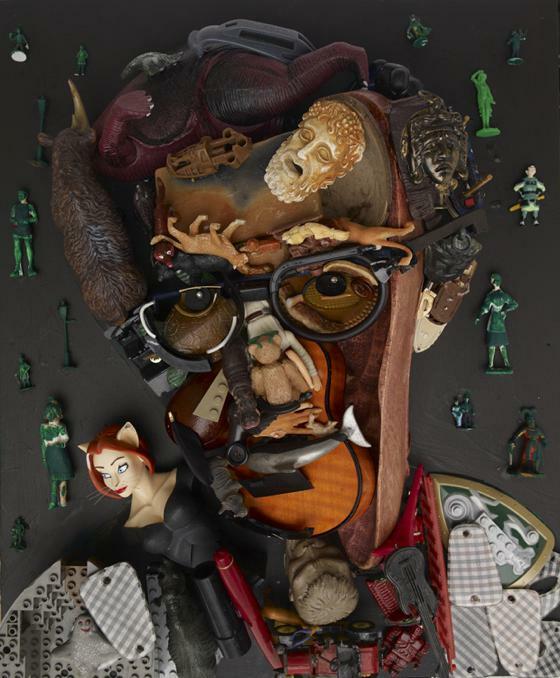 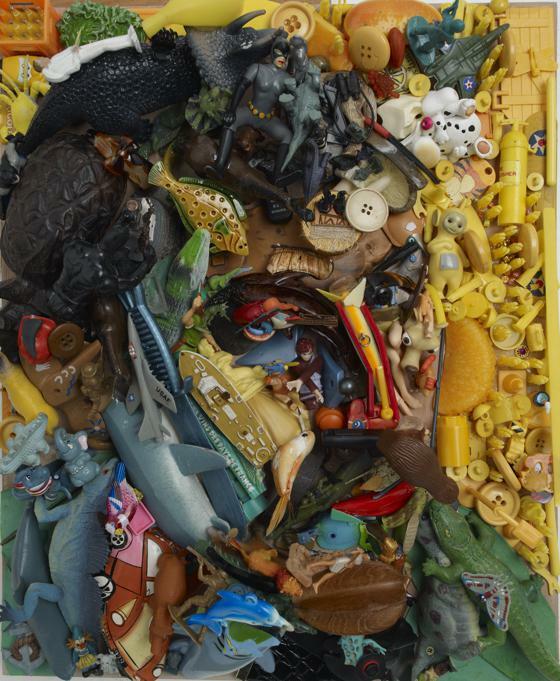 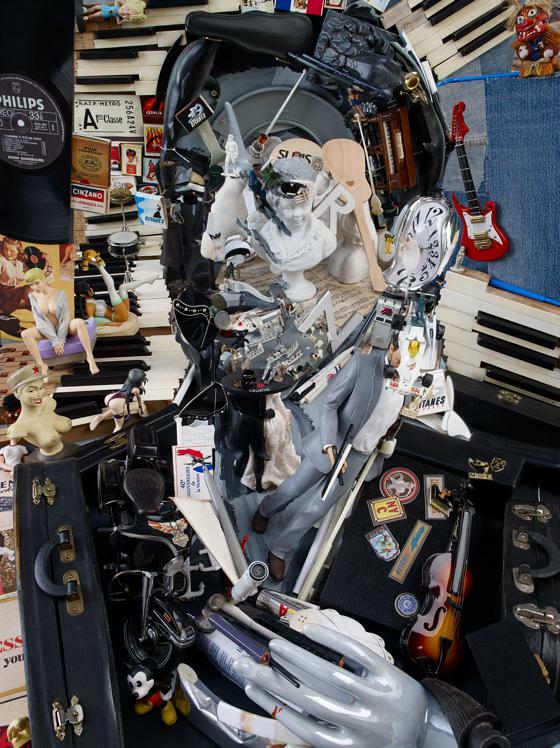 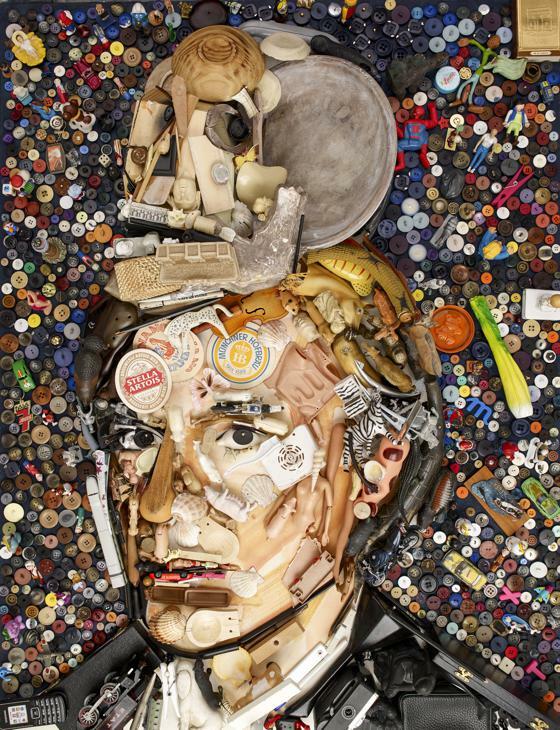 His series with depictions of faces and characters of the story and the world of entertainment, made since 1994 with piles of seemingly random objects, is one of the highest expressions of this form of contemporary art. 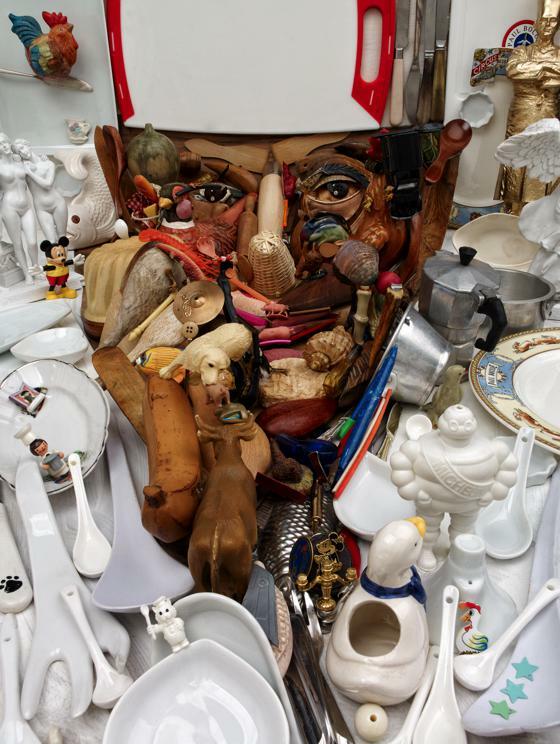 The wonder of these installations, already beautiful just to observe in front view, because rich in surfaces and textures, is full by turning around the works: then you can understand, really, the measure of his genius.